A day to remember. A party for the ages. Elevating cocktails from the everyday to the sumptuous, the Grand Rita provides the showcase in which to create your cocktail. A new advancement in the world of event showpieces created to tantalize your guests with your grand cocktail. Milestones deserve a special celebration, from weddings to holidays to birthdays. No celebration is complete without a cocktail to enjoy. 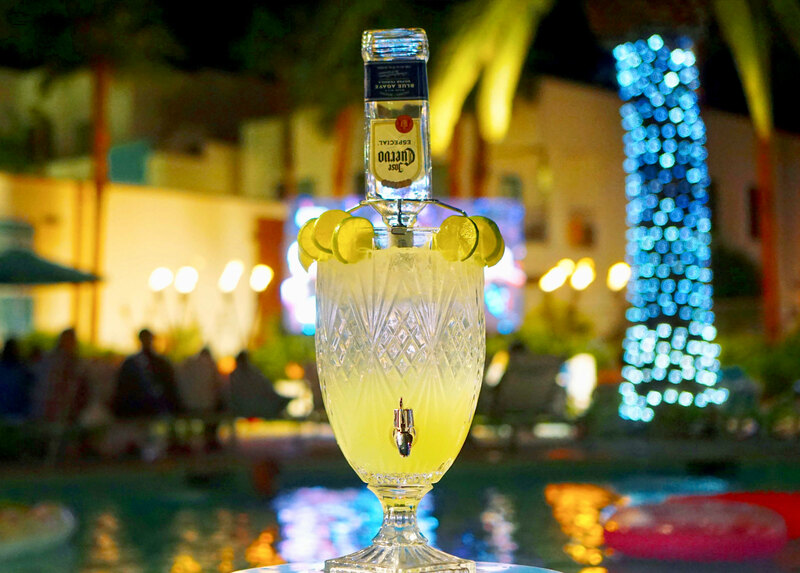 The makers of the Grand Rita understand this and felt that the cocktail deserved a central role in any celebration. This realization inspired this creation, a centerpiece created from the finest materials in which to create one gallon of your favorite cocktail for the enjoyment of your guests. The Grand Rita is the result of a vision that was unwavering in its determination to create just such a vessel. 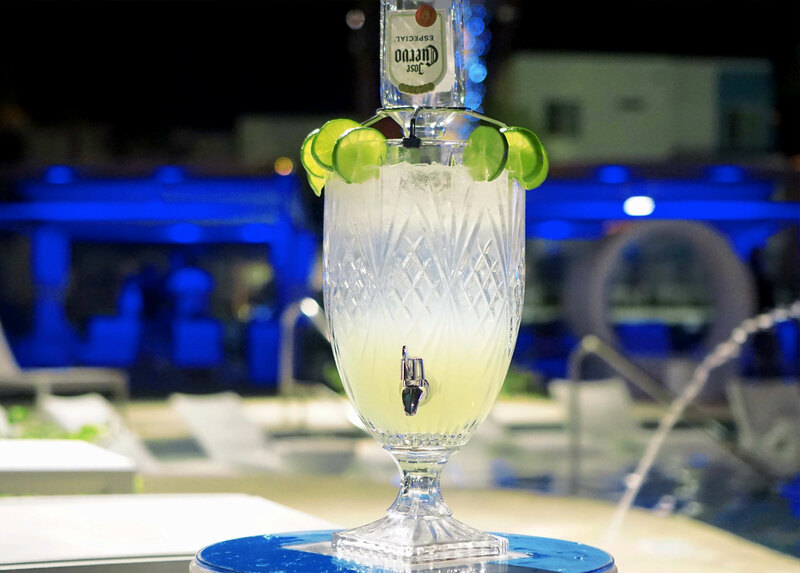 With exquisite design, and unparalleled workmanship, The Grand Rita is the latest in cocktail technology, providing a vessel that puts your cocktails on a level demanded by the elite. A true event provides an escape to a world of untold glamour, allure, and pleasure. Guests must be immersed in the moment, leaving all else behind. Everything they see, feel, hear, smell and taste enhances the experience. Whether a classic like the martini or a signature drink created for your event, the cocktail has evolved beyond the everyday and deserves a vessel worthy of its image. Grand Rita cocktail recipes best in the world!